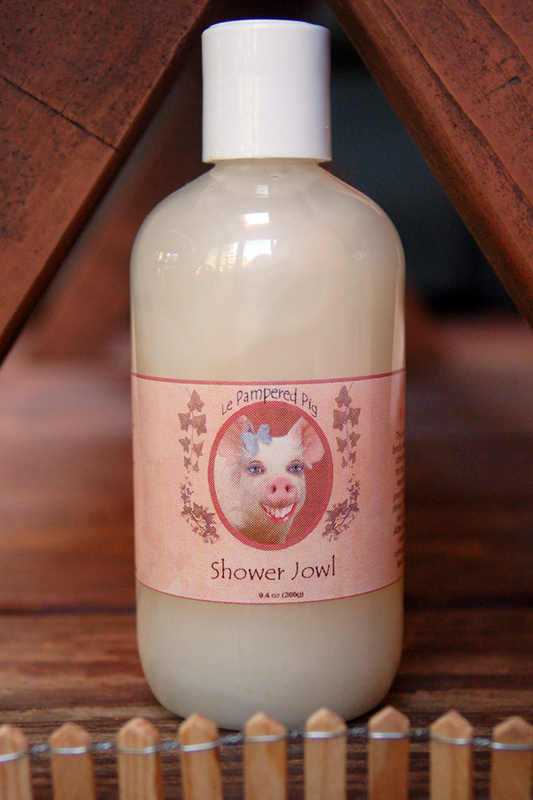 Available in the most yummy scent of Oinkmeal Milk and Honey! 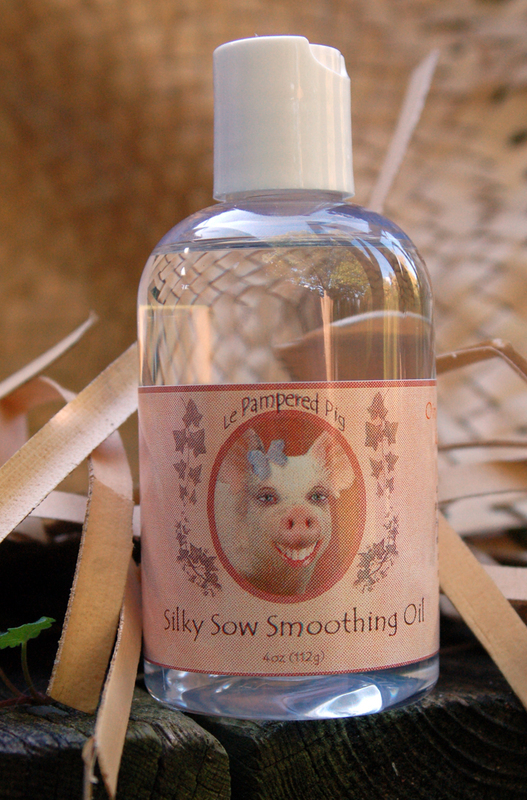 It leaves you skin smooth and silky, but not oily. Feel free to multi-purpose this item as a hair smoothing lotion. I have curly hair and it works like a famous maker's DeFrizz product at a quarter of the price - it keeps my hair from getting unruly, plus it makes my hair smell wonderful! Just put some in the palm of your hand and run through your hair - you'll love it. I've also used it as a perfume when I've forgotten to put my Porkfume in my purse. Thanks for making such great products and keep up the good work.